Hi friends, I need four more people to join me and help us help the Pervaiz family, six Christians stranded in Thailand who are legally barred from begging or working and are thus entirely dependent upon our help. If you’ll donate just $16 a month, you will have provided this entire family with food and shelter for a day. Sorry for the poor quality picture. 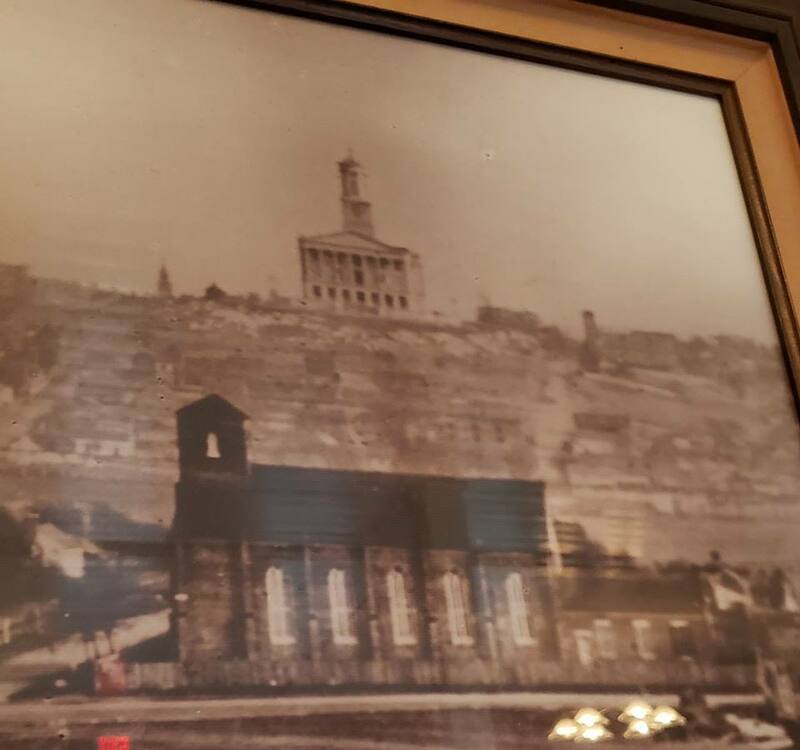 This photo from c. 1880 hangs in the refectory at the Church of the Assumption in Nashville. The photographer was looking south at Capitol Hill, with the church in the foreground. If you’ve ever traveled through Europe or Latin America, you know that in most cities the church was placed in the center and often at the highest point in the city. Author Jeff CassmanPosted on April 8, 2019 April 24, 2019 Categories CultureTags bank, culture, governmentLeave a comment on Church, Government or Bank?